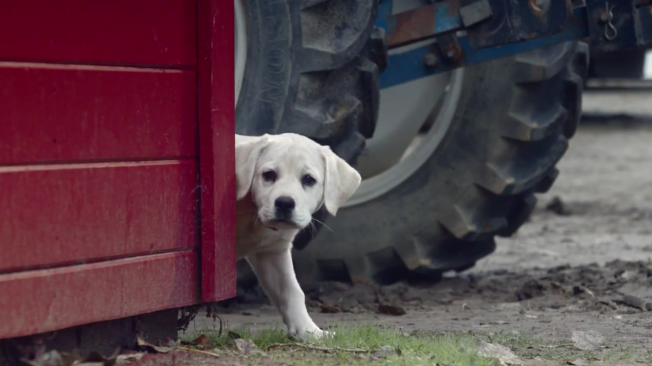 Going into the Super Bowl, some observers thought Budweiser was foolish to reprise its Clydesdale and puppy story from last year. 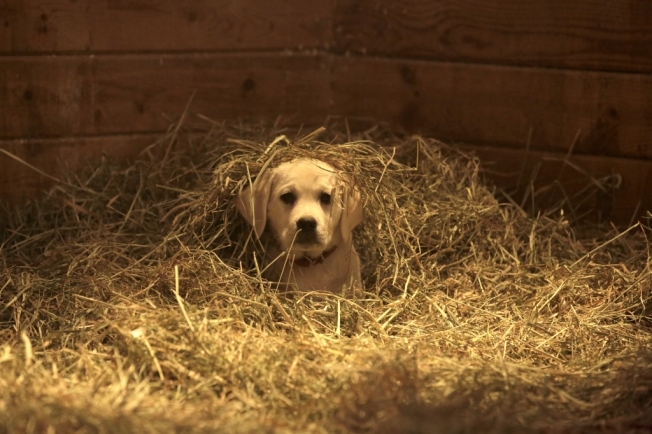 After all, how do you top, "Puppy Love," the most shared ad on Facebook ever? Well, Bud and lead agency Anomaly certainly got the last laugh. This year's installment, "Lost Dog," took top honors among several media outlets and ad graders, including the USA Today Ad Meter, Hulu, the Denver Post and Shift Communications' tally of online ad sharing. At the same time, the 60-second ad has generated more than 21 mllion views on YouTube since it was posted Jan. 28. 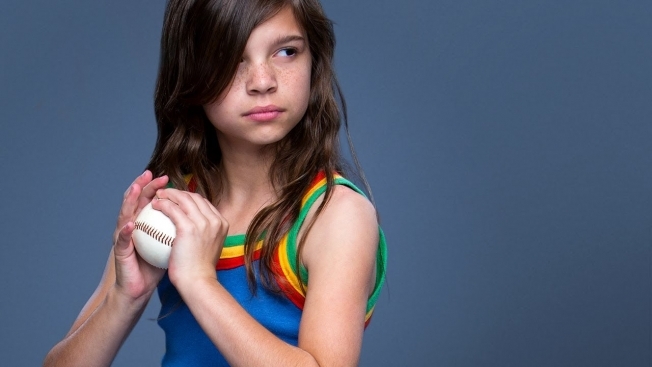 Fast food, female empowerment and snacks also score highly, based on a dozen lists of the top ads this year. The McDonald's "Pay With Lovin'" ad from Leo Burnett was tops with the Kellogg Super Bowl Ad Review and Ace Metrix, and Always' "Like a Girl," also from Leo Burnett, was No. 1 with Adweek and TechCrunch, which measured social buzz. Other highly rated spots included BBDO's "The Brady Bunch" for Snickers (No. 2 with Adweek, Hulu, Billboard and Shift Communications, which tallied the most shared ads) and GSD&M's "First Draft Ever" for Avocados From Mexico (No. 1 with General Sentiment, for most positive conversation online; No. 2 with TechCrunch; and No. 3 with the Denver Post). BMW also scored highly with "Newfangled Idea" from Kirshenbaum Bond Senecal + Partners, which was No. 2 with the Denver Post, No. 4 with Billboard and the second most shared ad on Twitter, according to Shift Communications. 2. Always: "Like a Girl"
2. Snickers: "The Brady Bunch"
3. Clash of Clans: "Revenge"
5. Toyota: "My Bold Dad"
3. Nationwide: "Make Safe Happen"
1. McDonald's: "Pay With Lovin'"
4. Snickers: "The Brady Bunch"
1. Always: "Like a Girl"
4. Kia: "The Perfect Getaway"
5. Clash of Clans: "Revenge"
2. Avocados From Mexico: "First Draft Ever"
3. Dove Men + Care: "#RealStrength"
1. Clash of Clans: "Revenge"